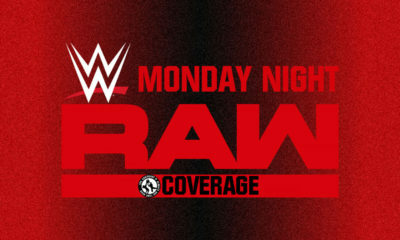 Start your Wednesday off with commentary on Pedro Morales, future AEW Events, Batista with AEW and more! 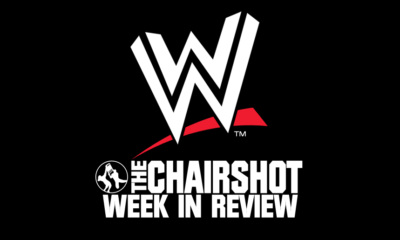 Jason shuffles in to your hump day with the Chairshot Wrestling News Shuffle! Today we take a look at Pedro Morales, Future AEW Events, Batista With AEW and more! Former WWWF and WWF Superstar Pedro Morales passed away today at age 76. For the younger fans that visit the Chairshot, Morales was a key superstar for the WWWF, as he was the first ever triple crown champion in company history. 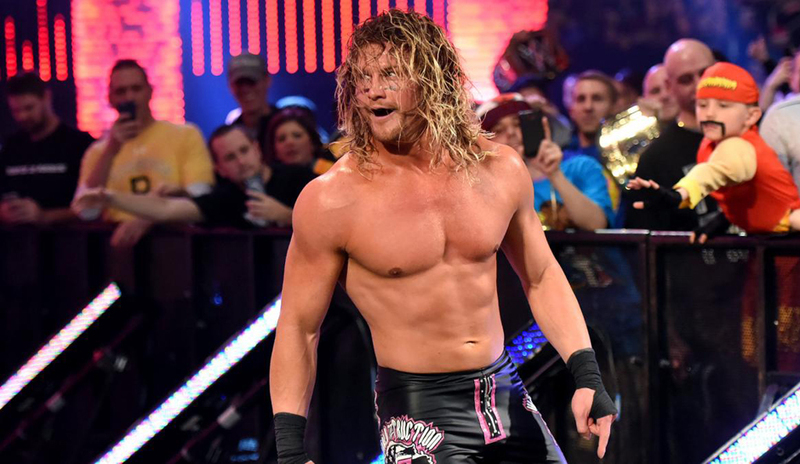 He is also the longest (combined days) reigning Intercontinental champion in company history. In yesterday’s New Shuffle, I told you that Batista was in negotiations with the WWE about a potential match at WrestleMania 35, but there was also interest from All Elite Wrestling. I brushed off the idea entirely, but then Chris Jericho made an Instagram post of a picture of Batista and himself today as they had just had lunch. Also in yesterday’s article, you found out that Sasha Banks and Bayley will be entering the Elimination Chamber at #1. Joining them at #2 by virtue of their loss on tonight’s SmackDown Live will be Mandy Rose and Sonya Deville. Becky Lynch Out Of WrestleMania Main Event? Further Events For AEW Leaked? Very busy day in the world of wrestling. I wouldn’t look too much in to Batista and Jericho having lunch together. For all we know, all the talk of Batista being interested in AEW could be dirt sheet rumor, Jericho/Meltzer stirring the pot, maybe to even get WWE to spend a substantial amount for Batista and his services. But let’s assume for a second that it’s not, and AEW/Batista actually have an interest in working together. Where exactly would Batista fit in? While it would be a coup in the short term for the company, what would the long term benefit be? He would bring name recognition to the company, but I can’t see anyone on the roster, as of yet, for him to be in a program with. And, if wins and loses are going to mean something in AEW, how can they position Omega, Jericho, or a younger talent to job to Batista ? I am only speculating here, but have to wonder if he does sign, if there is the possibility the rumors of Brock Lesnar being interested are also true. 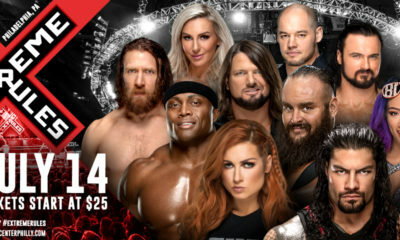 Becky Lynch being out of the main event will most likely not last long. They are going with the Daniel Bryan approach here. All the shine came off of Ronda Rousey when Becky won the Royal Rumble, and fans have begun to boo her. Inserting Charlotte in the mix takes some of the heat off of Rousey and puts it in the lap of Flair. We will most likely end up with a match at Fastlane that will determine if Becky is reinstated and inserted in to the match at WrestleMania. The proposed dates for upcoming AEW events are interesting. 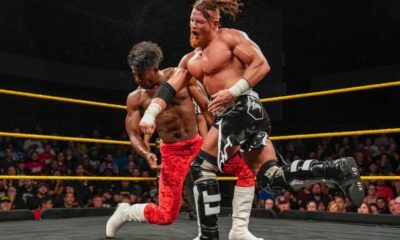 With all the hype for AEW, will people still be interested in the fall for television ? On the surface, it makes sense as most new TV shows or series premiers for existing ones are in the fall.